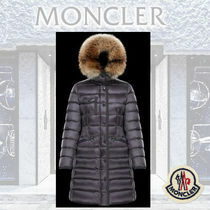 Founded in 1952 by two French mountaineers, Moncler went from producing sleeping bags for the high altitudes of mountainous living, to becoming official sponsor for the 1968 Grenoble Winter Olympics’ French ski team, to what it is today... years and years of traditional craft and a legacy that extends further than the bounds of its quilted seams. 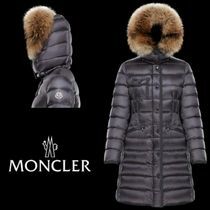 It is a brand that is not afraid of innovation or of testing the limits of its audience. 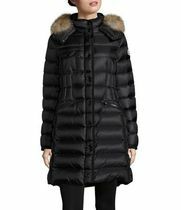 Impermeable to cold, a mixture of innovative technologies, unmistakably high-class designs, unique patterns, slimming fits, and a whole host of posh collaborations (such as with Rimowa, White Mountaineering, Mastermind Japan, Visvim, Mykita, Leica, Mary Katrantzou, New Era, Ami, Pharrell Williams, and Thom Browne...) bring Moncler into the forefront of winter fashion. 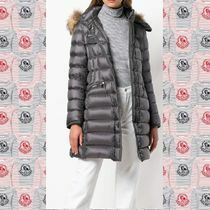 CEO and Creative Director Remo Ruffini’s French-Italian label takes sportswear to the next level, never foregoing its fine quality or air of luxury. 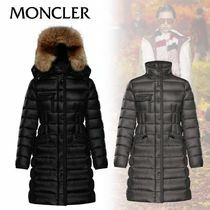 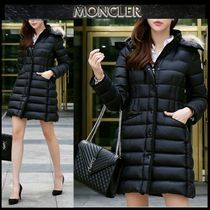 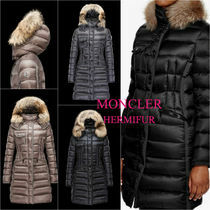 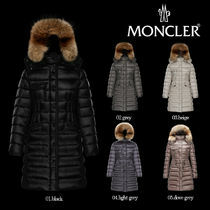 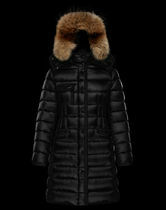 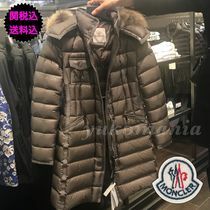 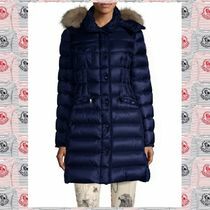 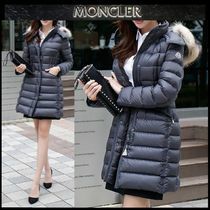 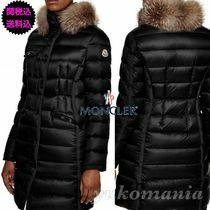 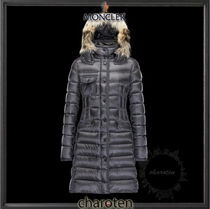 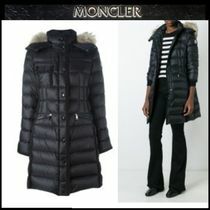 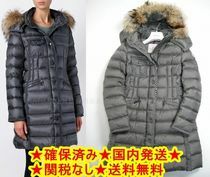 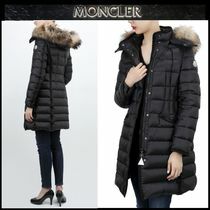 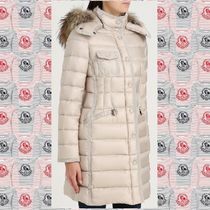 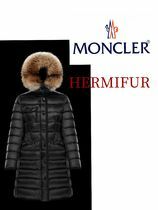 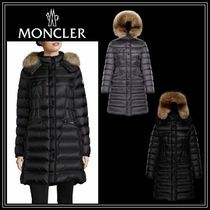 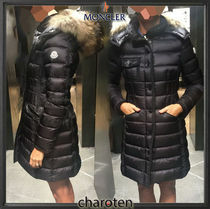 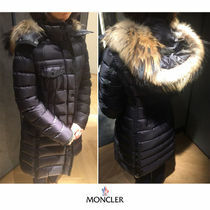 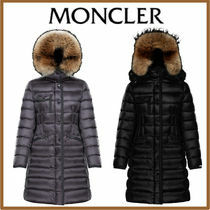 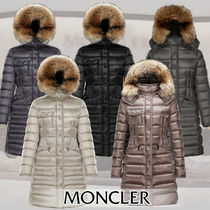 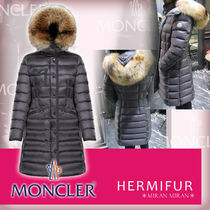 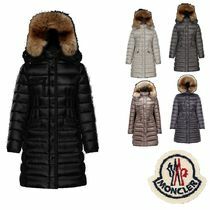 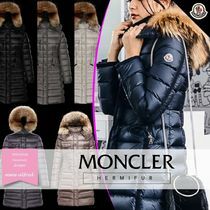 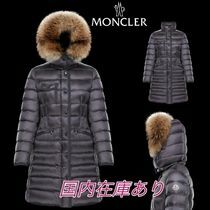 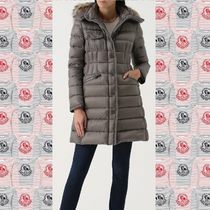 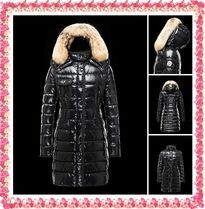 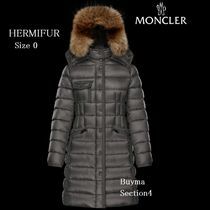 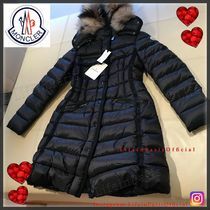 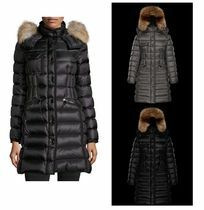 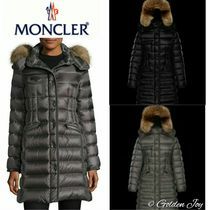 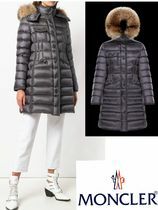 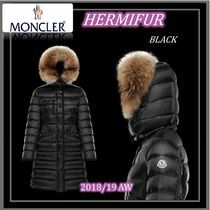 Moncler is what protection and warmth look like disguised as chic.